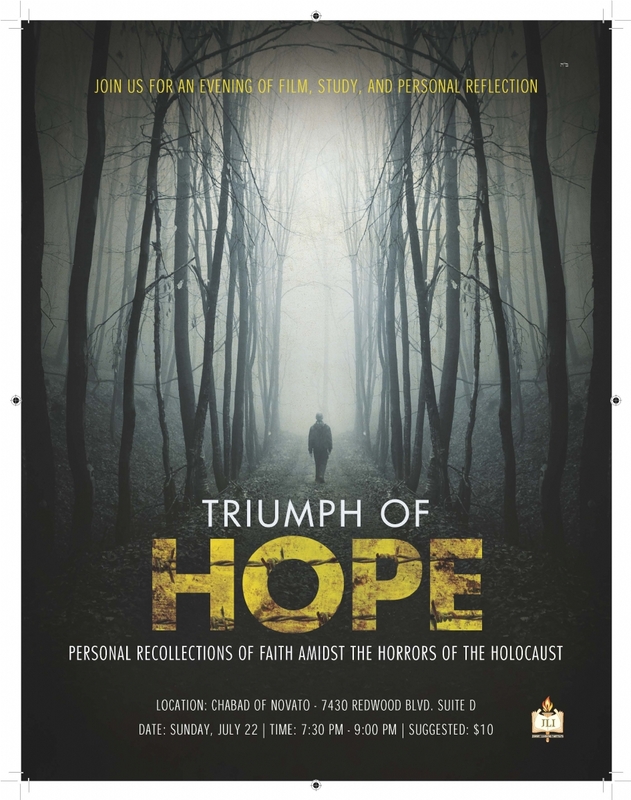 Triumph of Hope is a 25 minute film accompanied by a 50-minute learning experience about finding faith during difficult times, led by RabbiMenachemLanda . The film is a professionally-produced, emotionally-gripping and intense documentary featuring Holocaust survivors recounting their own memories of faith Mitzvot performed, and Jewish identity maintained in the most horrible moments. It weaves together their personal recollections, stories, and sentiments. There is no mandatory charge to attend this special evening. Tisha B'av is a day of transformation and renewal. 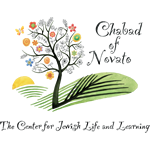 We encourage you to give charity and support Torah learning by choosing any amount below.